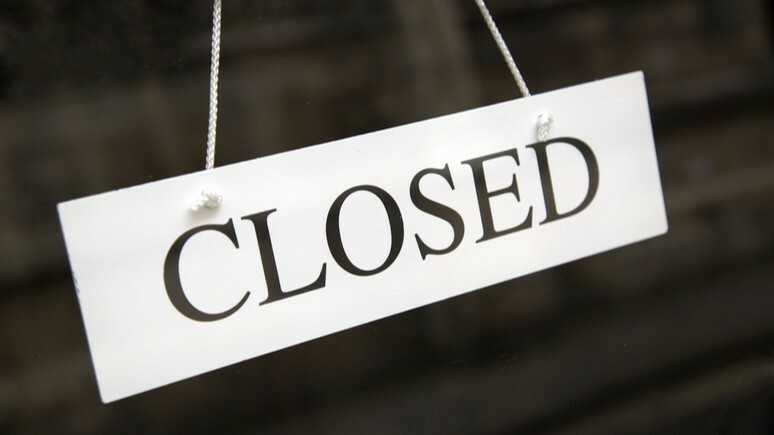 There are several ways to close down a limited company, the best one for your business depends on its financial situation and what you want to achieve as part of the closure. Who is liable for business debts in a limited company? 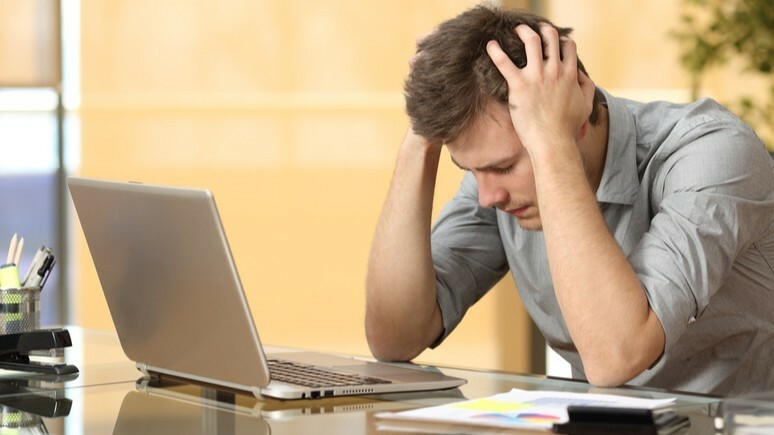 Once a company gets to the stage where it is struggling to keep up with its liabilities as and when they fall due, options need to be considered to protect the business and its creditors from incurring further losses. Although it’s not essential for directors to work under a contract of employment, doing so can offer advantages in certain circumstances. 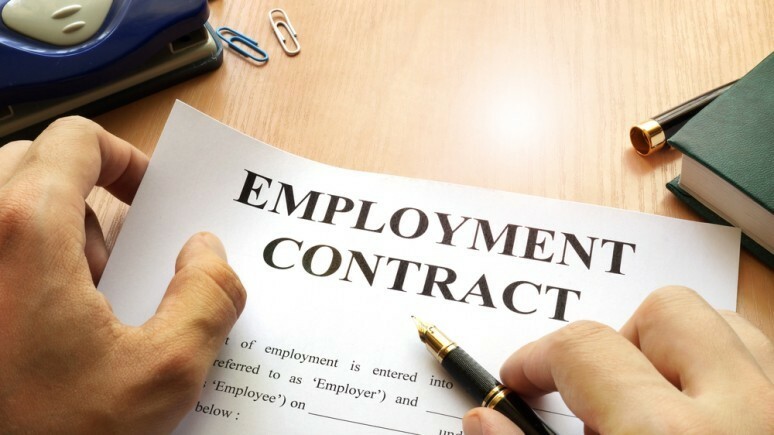 There are tax and other financial implications when you’re an employee as well as a director, so what might be the main advantage of establishing a written contract of employment?